MIFA programme at the Faculty of Finance and Accounting, University of Economics, Prague and Université catholique de Louvain (UCL–LSM), Louvain-la-Neuve, Belgium give students admitted to the MIFA programme the opportunity to register for the Double Degree Programme (DD). Depending on the study track the student is admitted to at VSE by the time (s)he applies. 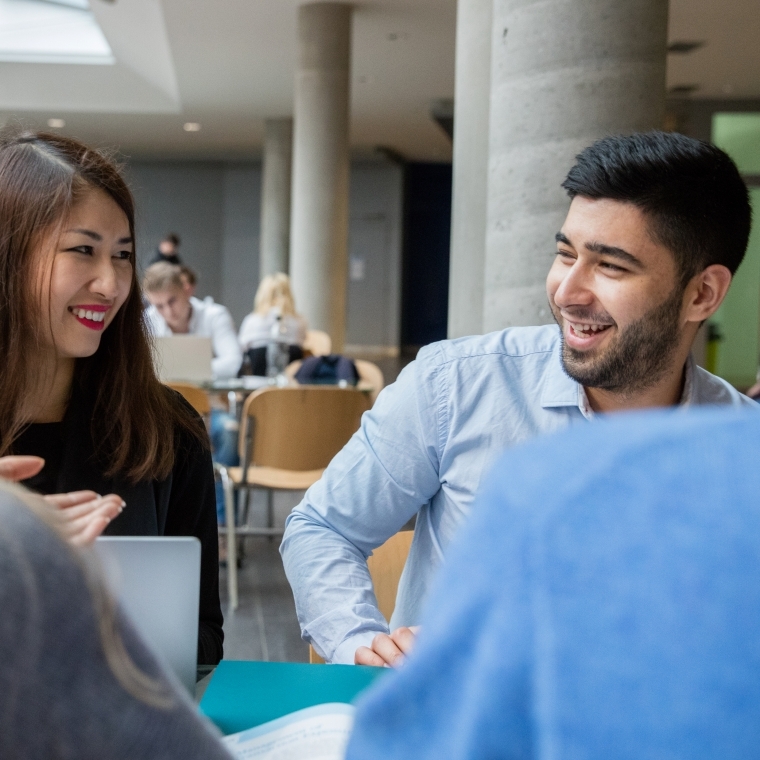 The double degree programme is related to any combination of a UCL–LSM and a VSE specialization/major as long as the prerequisites are met. The intended period of study for the double degree programme shall be two years (4 semesters). Students enrolled in the programme will spend their first year at their home institution and the second year at the host institution. The student is obliged to fulfill all of the obligations of the study programme at the home University. If the student does not meet these obligations, the registration for the Double Degree shall be terminated. For the detailed structure please contact the programme coordinator. Students enrolled in the programme are required to write a Master Thesis. The management process of the joint Master’s Thesis should meet all the legal and academic constraints of both degrees. However, this process will be adapted as much as possible in order to avoid unnecessary inconveniences to the students. The students of VSE is obliged to pass the State Exam at the home University. Students successfully completing their studies obtain two degrees, one issued by the home institution and one issued by the host institution. The Double Degree programme is to be paid in the original University the student has applied to. The price is 1 800 Euro per semester. The student of the DD is obliged to pay the tuition fee for the second year of his/her studies at the partner University for whole 1 academic year therefore 3 800 Euro before leaving Czech republic for the Double Degree programme.